Work is underway by Bristol City Council to build the city’s first rapid electric vehicle (EV) charging hub at Eastville Park. Expected to launch this summer, the charging hub will have space for four vehicles to ‘rapid charge’, meaning a standard EV could refuel to 80% in as little as 20 minutes. Alongside the latest EV technology, the hub will include new toilets and a food and drink kiosk. The Eastville charging hub is another step to making EVs more of an accessible option for people, alongside already available EV discounts, business grants, car-clubs and scrappage schemes. Councillor Kye Dudd, Cabinet Member for Energy and Transport at Bristol City Council, said: “Bristol has committed to be a city that runs entirely on clean energy, and to have clean air. We’re determined to meet local demand for charge points to enable as many residents and businesses as possible to switch now to electric vehicles. “Electric vehicles (EVs) are one part of Bristol’s emerging transport strategy. We need to support the growth of EVs and ensure we have the right infrastructure in place. The charging hub is part of the Go Ultra Low West (GULW) project, funded by the Office for Low Emission Vehicles. The whole GULW programme will deliver £7.1million of funding over five years to promote the uptake of electric vehicles, including plug-in hybrids, across the region. OLEV’s ambition is to have virtually zero emissions on Britain’s roads by 2050. 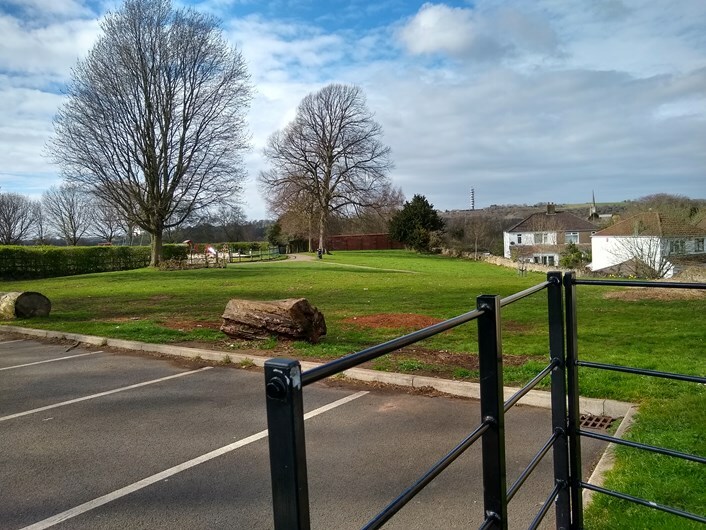 In addition to the Eastville hub, 120 public electric vehicle charge points are being installed across the region between 2019-2021, together with three additional rapid charging hubs in Bath and North East Somerset, South Gloucestershire and North Somerset local authority areas. The remaining charge points will be installed over the next three years in locations identified as a result of the market research exercise. A full map of Bristol’s electric vehicle charge point network can be found on the Go Ultra Low West website.